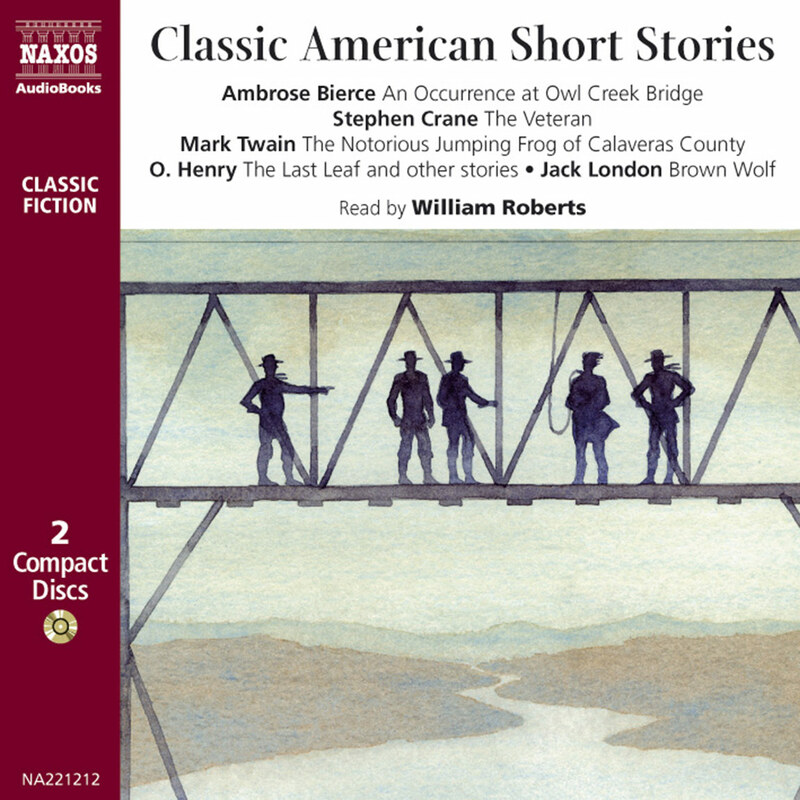 These stories are designed to engender a chill in the listener which is not just due to the season. Stephen Critchlow, a characterful actor, is a collector of ghost stories and relishes putting across those slightly odd moments when things don’t just seem to follow the normal process. Charles Dickens was chilling enough in his novels – one only has to remember the entry of Magwitch in Great Expectations! – but as a writer set deeply in the Victorian era and unashamedly a lover of the melodramatic, it comes as no surprise that one of the greatest classics of the genre was The Signalman. As a medieval scholar of a later period (1862–1936) M. R. James had a very different temperament but produced a string of classic ghost stories, of which The Mezzotint is one of the best known. The narrators in this brief anthology of spooky tales by Charles Dickens and M. R. James are men of learning and reason – sceptical if not scornful of paranormal phenomena. Which makes their accounts of inexplicable, terrifying goings-on all the more haunting, especially as both writers are masters of the telling detail and the build-up of suspense. 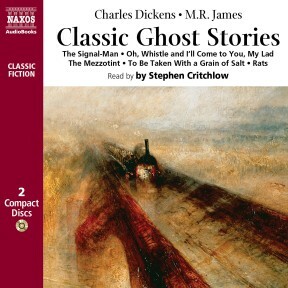 Dickens contributes two stories: a spectral harbinger of railway disaster and the ghostly presence of the victim at a murder trial. The offerings from James, the doyen of the English spinechiller, involve a haunted engraving, a very nasty piece on rats, and ‘Oh, Whistle and I’ll Come to You, My Lad’, in which an academic has a hair-raising visitation on the East Anglian coast. With its suitably unsettling music – the viola is ideal for creating a spooky atmosphere – they succeed in James’s aim of “causing readers to feel pleasantly uncomfortable”. Perhaps you have heard of the warning ”Not suitable for those of a nervous disposition”. This collection of Ghost stories written by the masters of their craft, are guaranteed to give you’re disposition a thorough shaking up. Charles Dickens’s volume of work is so prolific and enduringly popular, it is difficult to know where to begin. Looking at his supernatural offerings, he did of course pen the most famous Ghost story of all, ‘A Christmas Carol’. In that story, and the Signalman’s, he employs a very popular idea of the time. That of using his spectres as ghostly prophets, foreshadowing some terrible event that the central character tumbles helplessly towards. Our Signalman has the unnerving feeling of being ‘a pawn in a higher game’ and Dickens keeps us guessing at the state of the poor man’s mental health, there in his desolate outpost, right until the very end. It was written as one of the stories for the extra Christmas number of his magazine ‘All year Round’ for 1866. The previous year Dickens himself had been involved in a terrible rail accident at Staplehurst in Kent and spent many hours tending the dead and dying. 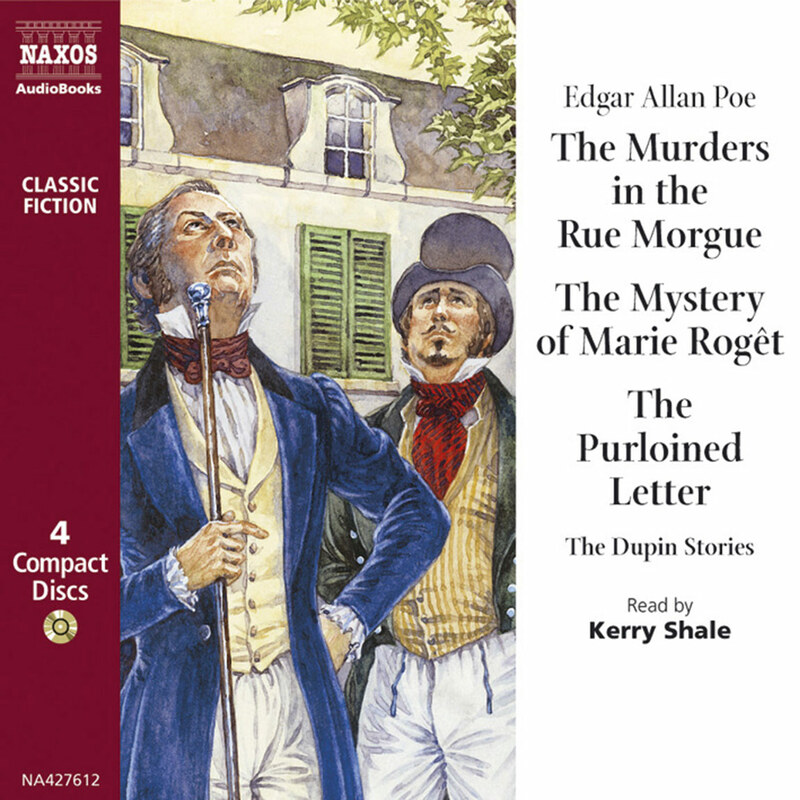 He, along with M. R. James, make the heroes of their pieces serious and studious fellows. Men ‘shut up within narrow limits’ with no time in their lives for phantoms and ghoulish flights of fancy, until they are forced to experience the unthinkable at first hand. Dickens’s own father was a clerk in a Naval Pay Office and this kind of role, like our Signalman and also the dissatisfied Bank worker, in ‘To be taken with a grain of salt’, gives his characters a meticulous and mundane quality. He also has his destiny plucked from his hands by an unseen force, and can do little but watch the grim events unfold before his eyes. Dickens himself had little time for mystics, fortune tellers and the like, but as an editor and writer he could completely immerse himself in the Gothic tradition of ghost stories and illicit, what he describes in ‘To be taken with a grain of salt’ as a ‘peculiar shiver’ from his reader. His use of location for the Signalman sets the scene eerily. ‘The clammy stone’, The tunnel mouth having a ‘barbarous, depressing and forbidding air’. He describes the wind on the telegraph wires as ‘a wild harp’ and the whole backdrop causes the narrator to observe ‘it struck chill to me, as if I had left the natural world’. 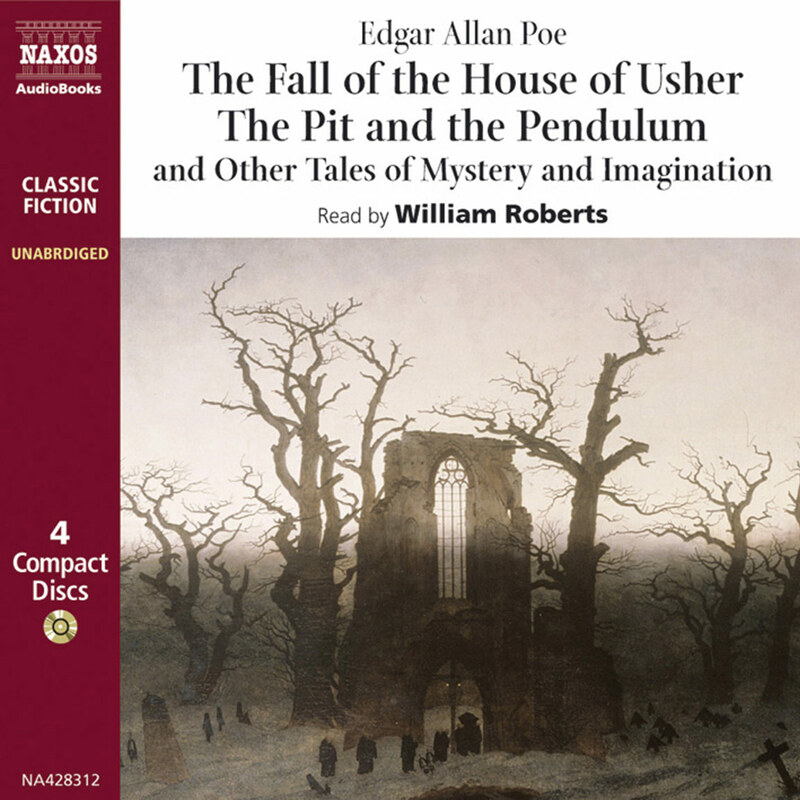 The tale plays on the Victorian’s fascination with the supernatural, rebelling against the meteoric rise of industrialization, and the unknown realms of advancing technology. Also, why, in the midst of all his rich, flamboyant character names, his Gradgrind’s, M Chockemchild’s, Scrooge’s and Heap’s does he choose to leave his ghostly protagonists anonymous? Perhaps it adds a reality, and gives his sufferers an everyman aspect. The possibility that these dreadful events could happen to anyone. Montague Rhodes James was the son of an East Anglican Clergyman and was a brilliant linguist, medievalist and biblical scholar. He became vice Chancellor of Cambridge University and Provost of Eton Collage. As if this wasn’t enough, he became the best known and ardent supplier of Supernatural tales in the English language. 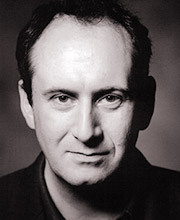 His influence is felt from HP Lovecraft, and Arthur Machen, to present day writer’s such as Clive Barker. There are approximately forty of his chilling fables (some incomplete) published between 1904 and 1931. 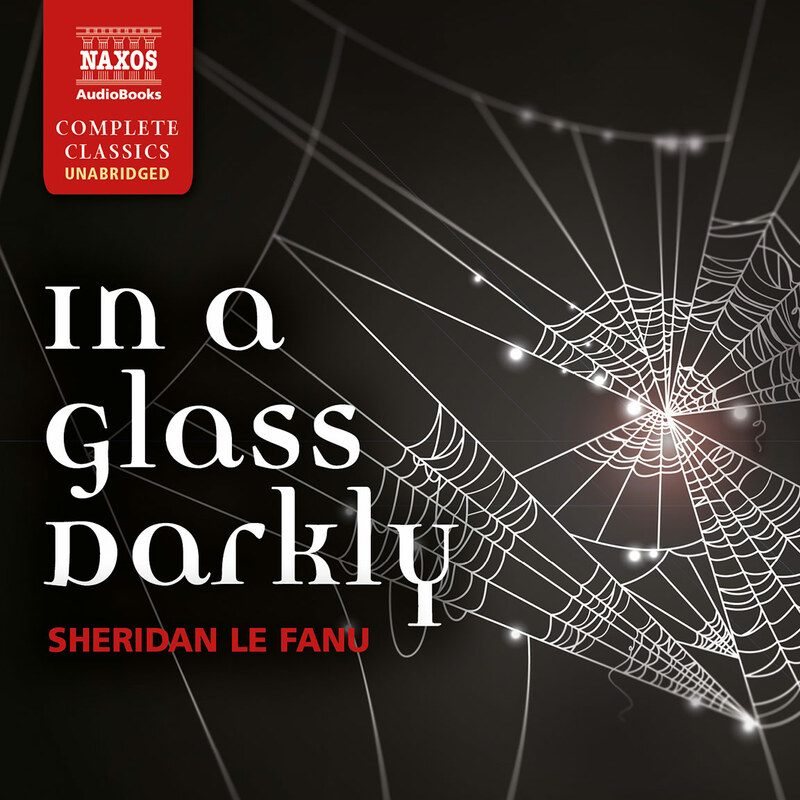 His writing, and that of his contemporary Sheridan Le Fanu (whom he greatly admired), encompassed a wide variety of places and times. From the decidedly Victorian ‘A Warning To The Curious’ to others reaching as far back as the 17th Century, such as ‘Martin’s Close’. In his three offerings for this collection, He uses his extensive knowledge of university life to create an environment of dusty, hushed corridors and ancient, foreboding architecture. His professors are retiring and cocooned, with little experience of the world outside their Halls and cloisters. James is the master of detail and location, his tales have an uncanny authenticity to them, as if it’s narrators are relating true stories, as described to them. He can turn everyday items into objects of terror. A picture, a whistle, even a Doll’s House. All this interest in the macabre seemed to stem back to his childhood, when he liked to collect stories about the martyrdom of Saints. The more gruesome, the better. As James himself said “… the ghost should be malevolent or odious. Amiable and helpful apparitions are all very well in fairy tales or in local legends, but I have no use for them in a fictitious ghost story’. James balanced his two passions, archeology and religion perfectly. He seemed to spend most of his academic life engaged in travel and research, then channeling these discoveries into his stories. A fitting example of this is ‘O’ Whistle and I’ll Come To You My Lad’. Written in 1903 and his earliest, (with the possible exception of Count Magus) ghost story. It’s precise, stubbornly skeptical professor dabbles in some amateur archeology and stumbles upon an ancient pagan preceptory. Where the discovery of a Latin inscribed, Bronze whistle unleashes a timeless Horror. The Mezzotint is another fine example of his use of creeping suspense and place. Finally with Rats, it is hard to believe this tale was written more than twenty five years after his first. His imagination and vision remains as strong as ever. 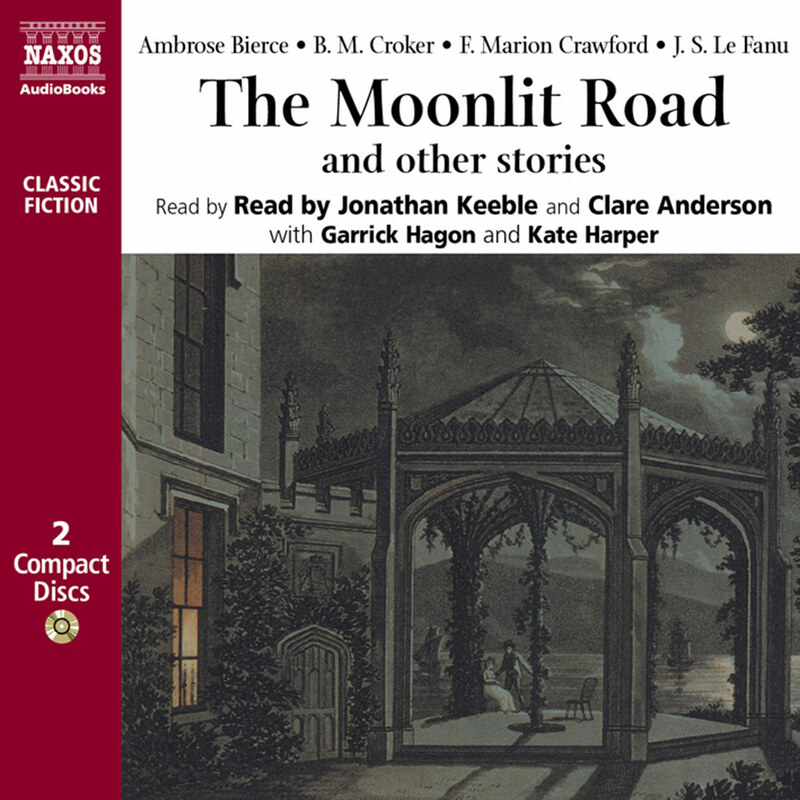 James said of his own work, ‘If any of them succeed in causing their readers to feel pleasantly uncomfortable when walking along a solitarily road at night fall, or sitting over a dying fire in the small hours, my purpose in writing them will have been attained’. ‘O’Whistle and I’ll come to you my Lad’, remains one of the most read and truly unnerving ghost stories ever written and this, along with many others were recited by James himself, (as was the tradition every Christmas) to the pupils of The King’s College Choir School. Hopefully by a crackling fire, a few flickering candles, and not too much wind! These tales, above all, are Spine tingling and thoroughly ripping yarns. So sit back by the light of your flickering candle and enjoy. Your disposition may never be the same again.